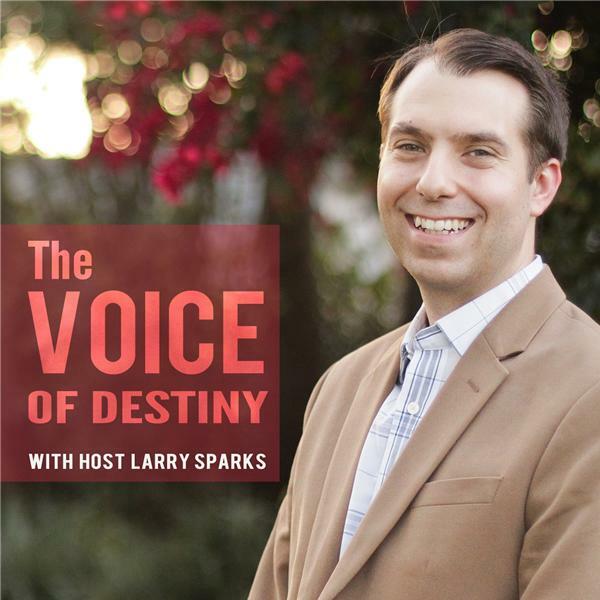 Voice of Destiny brings leading authors of Christian books, as well as writers, directors and producers of award-winning Christian films to you live each week. This program is designed to inspire and encourage you to grow in your spirituality and relationship with God. Join host Larry Sparks as he takes you to the front lines of where God is moving and inspires you to live a life where anything is possible.